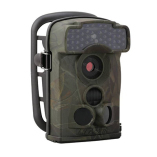 This section helps the first time buyers in the selection of trail cameras. 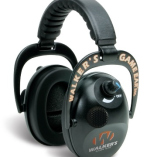 Here are some of the most important features of the products that have to be taken into consideration in order to fulfil the customers’ needs. 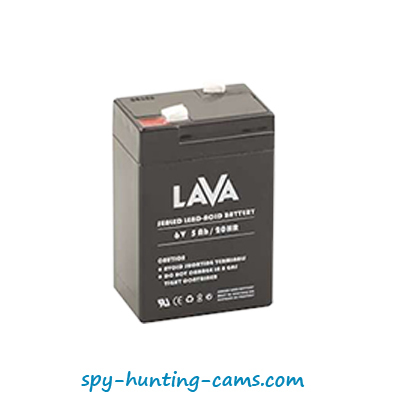 How to choose hunting trail camera? This is probably most important question to decide. 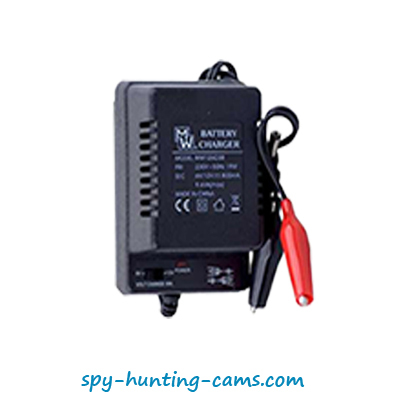 Here you can find answers of all your question regarding all hunting cameras we are offering. 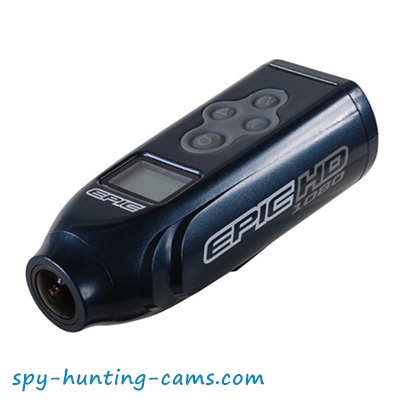 What you have to know about hunting cams to make the best choice for you? 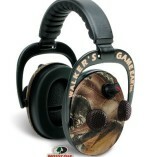 MMS or regular hunting trail camera? What you must know about MMS camera? What problems you can met using them?